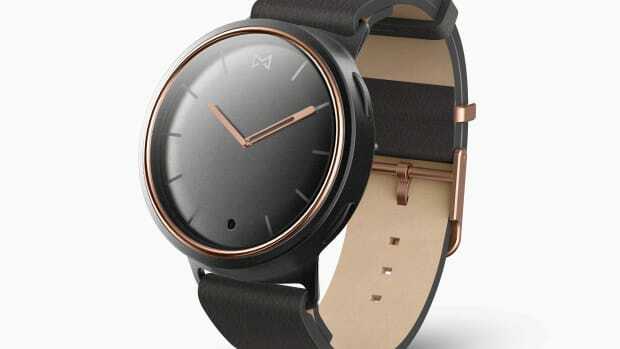 A smarter watch that's not your typical smartwatch. 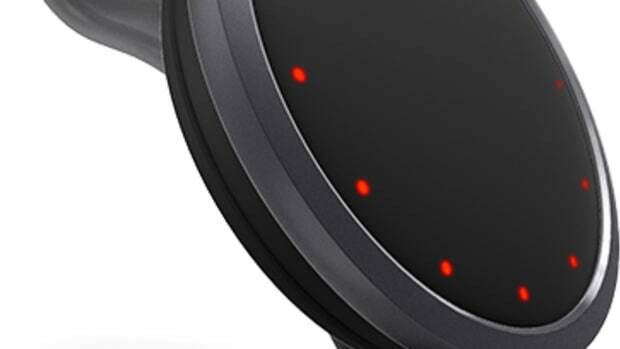 You wish your Apple Watch could last that long. 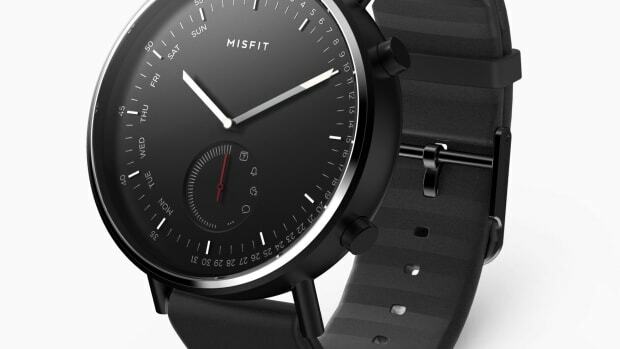 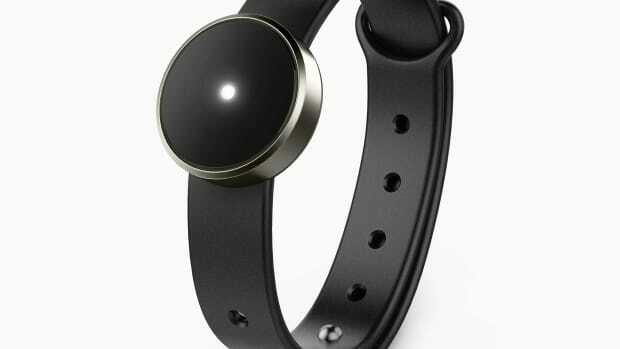 Misfit's newest fitness tracker is ultra simple and ultra affordable.